WATCH: Laois Rose hopeful Stephaine Carter loves horses and wants to be a guard! 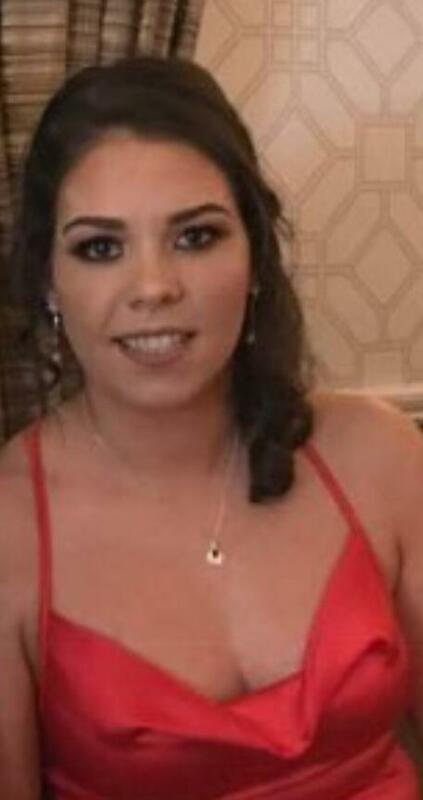 Introducing Laois Rose 2019 entrant Stephanie Carter from Ballyroan. Watch her introduction video above and read her profile below. "My name is Stephanie Carter. I am 21 years old. I live in a small village called Ballyroan. I am the youngest of six children. "My hobbies are horse riding and I have recently started boxercise classes. Horses are a big part of my life. I have two horses Apache who is 11 years old and I have him 8 years and Steel who is 4 years old and I got him last year to break in. "I am horse riding since I was 4 years old. I have done two years in Kildalton College in equitation. During these 2 years, I completed my BHS exams I am currently a stage three rider and hope to do my stage two teach this summer. "I am currently studying security and criminology in Portlaoise Institute and next year I hope to go to Carlow IT to study cybercrime. My dream career would be to become a guard. I have my learner driving Licence and this gives me great freedom. My other interests when not horse riding is watching crime documentaries." Do you know someone who could be the next Laois Rose? Entries are now open! Contact Laois Rose Centre Coordinator Lyn Moloney 0834631611 or email laois2019tralee@gmail.com or get in touch with the Laois Rose Centre on Facebook.